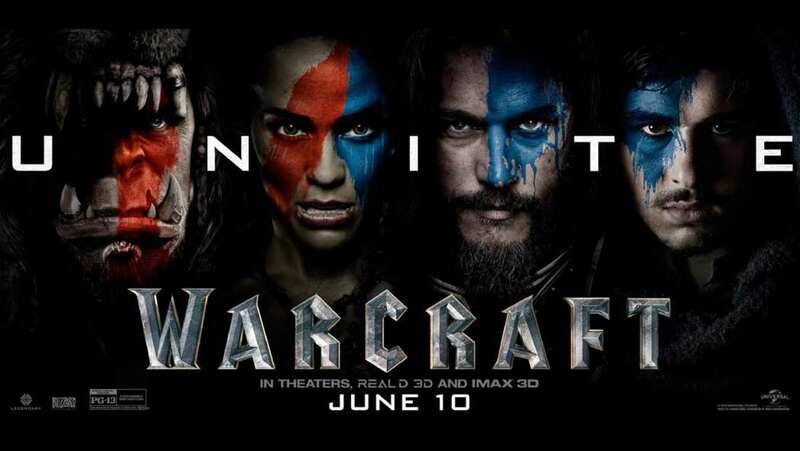 Featurette for Warcraft: The Beginning. A behind the scenes look at the development of ILM's "Haircraft". The studio's most advanced and powerful hair creation tool. Courtesy of ILM.